Posted on julio 26, 2013 by ant. 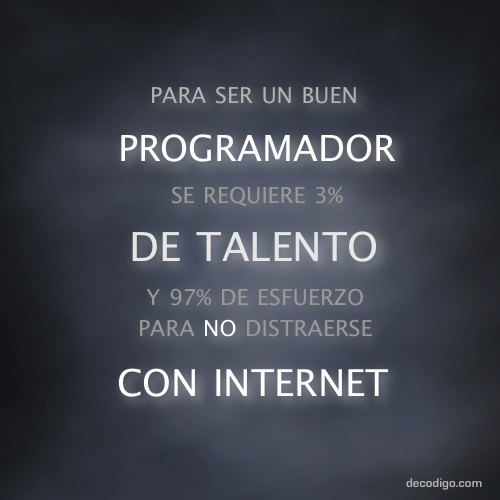 This entry was posted in General and tagged cursos, Java, programación, talento, tutoriales. Bookmark the permalink.